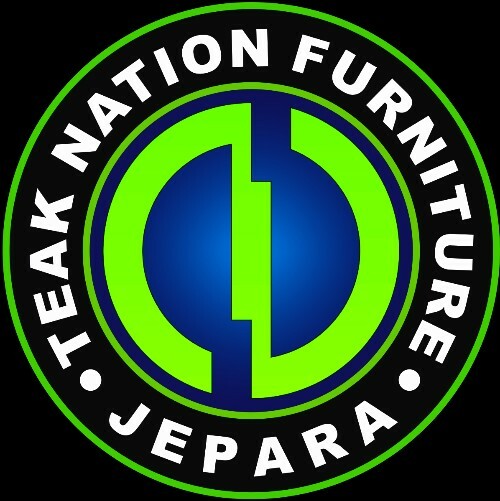 Established in 2004, by Mr. Arwin, ( Owner / Director ) a native Jepara, and Mr. Didier ( Share holder ) from Spain, situated in Jepara, Central Java, Indonesia, TEAK NATION FURNITURE put itself as one of the leading Furniture Manufacturers in Jepara and, with years experiences in the furniture manufacturing and exporting its Products worldwide it built a good International Reputation. Our Products varies from Home / indoor Furniture, Patio, Commercial Furniture for Hotels, Restaurants, Caffee to Garden / Outdoor Furniture. You can also bring your designs and ideas to us, let’s discuss it with us and, let us help you to make it come to REAL for you as we do Custom-made design Furniture as well besides our regular Products. Our main export market are : Asia, Europe and USA. New customers / buyers / clients WELCOME ABOARD !